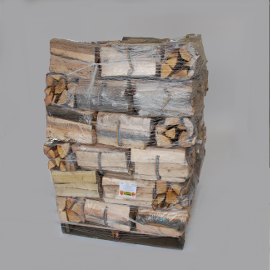 Southern Tier Forest Products has a large production and a wholesale firewood shipping center that maximizes our ability to deliver products throughout the United States. 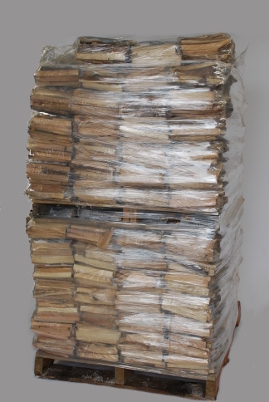 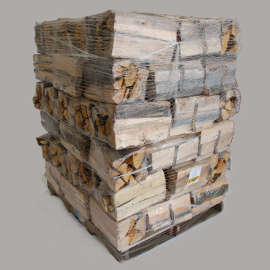 Our production capabilities can satisfy the needs of regional and national chain stores by delivering boxed, bundled or palletized kiln dried hardwoods. 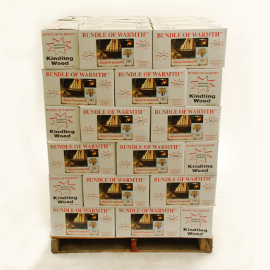 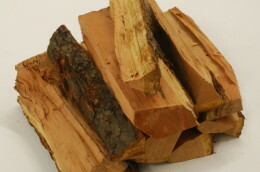 Get the discount you want when you buy wholesale firewood or wholesale kindling. 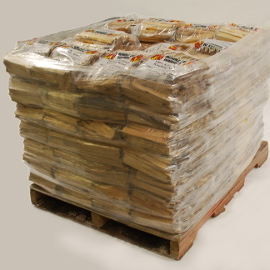 Since these pallets will be shipped freight and we ship all across the United States we cannot display shipping prices online. 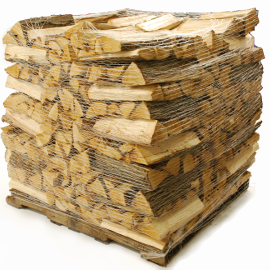 Please give us a call and a representative will give you shipping and pallet pricing information.